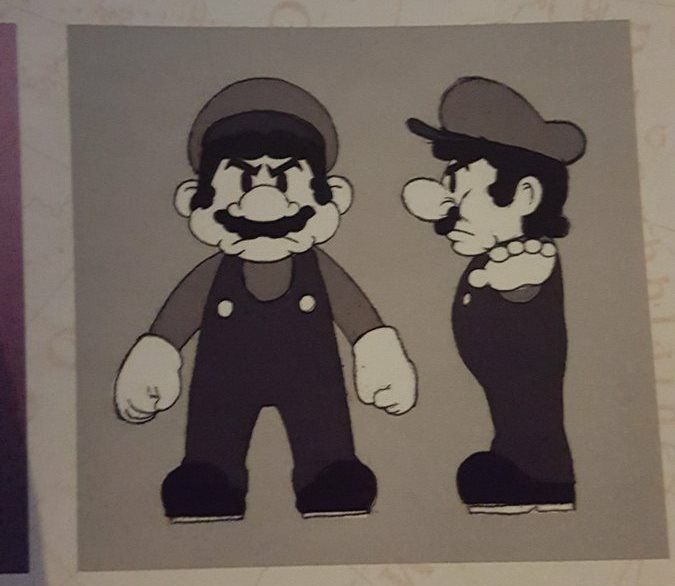 The Art of Super Mario Odyssey is once again treating us to an interesting behind the scenes look at the Switch game. 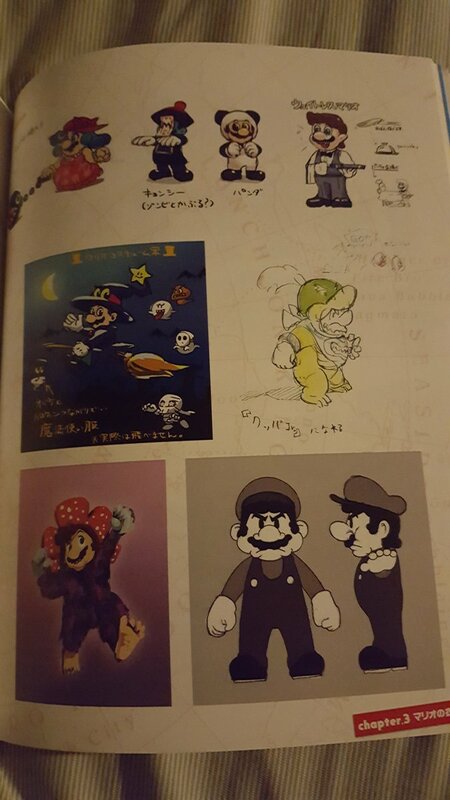 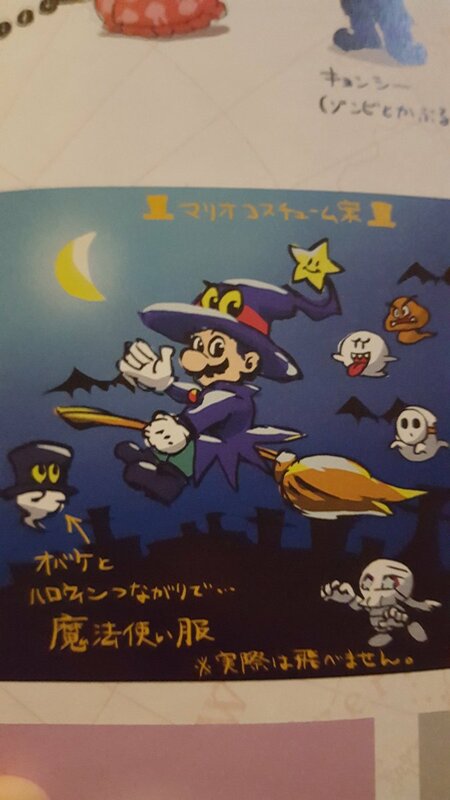 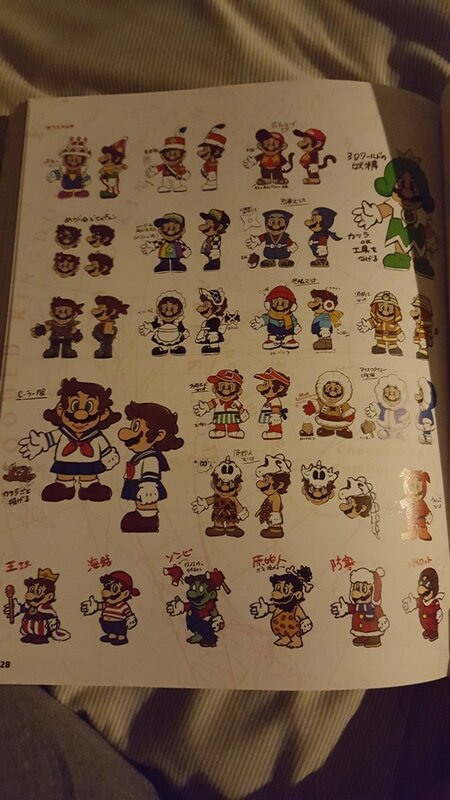 Coming from the newly-released book, we’re able to see scrapped costume designs. 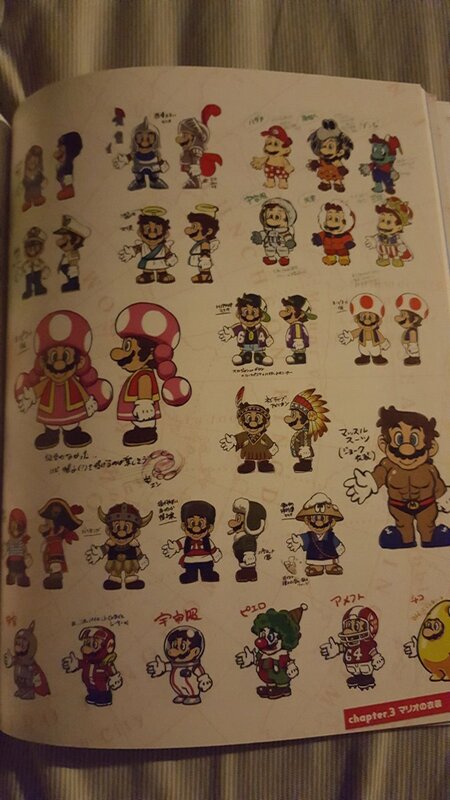 It’s clear that Nintendo brainstormed all sorts of ideas during the development process. 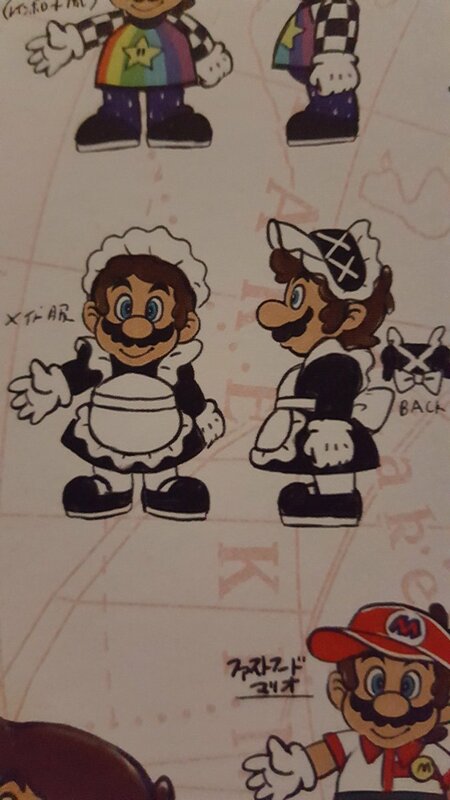 We’re able to see one costume that looks like it could have been pulled out of a classic cartoon, a maid outfit, and so much more. 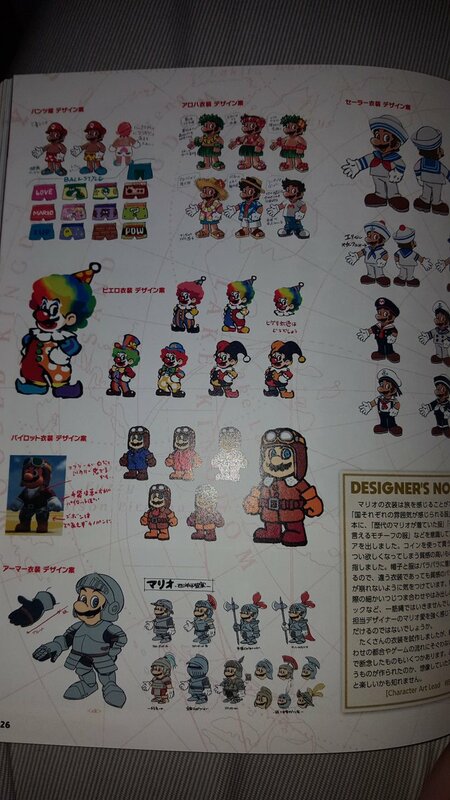 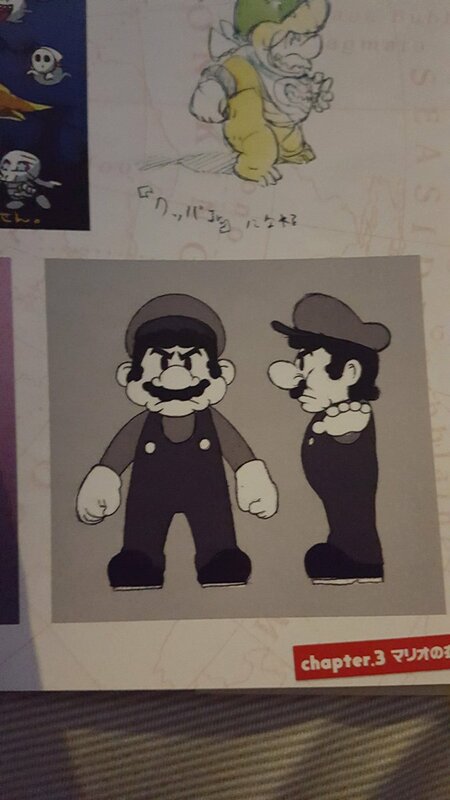 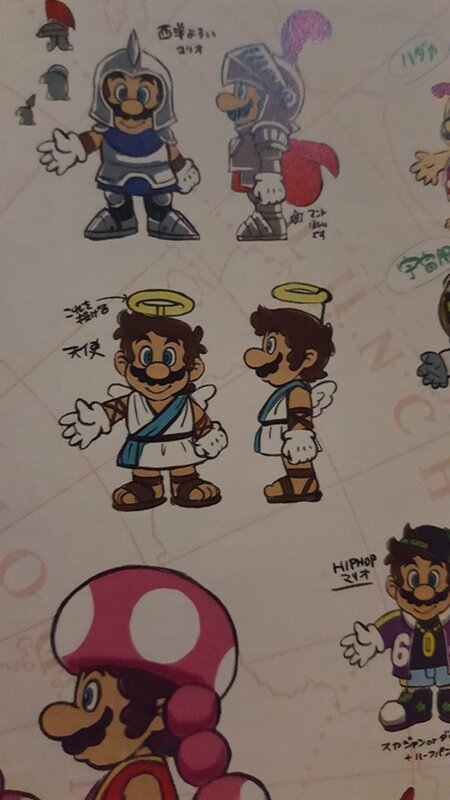 We’ve rounded up the various images showing scrapped costume ideas in Super Mario Odyssey below.